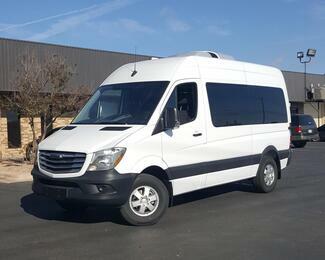 For the best in commercial transportation, choose Freightliner of Austin in Austin, TX. Truly, you would be hard-pressed to find a better selection of vehicles, lower prices or a finer shopping experience than right here at Freightliner of Austin. 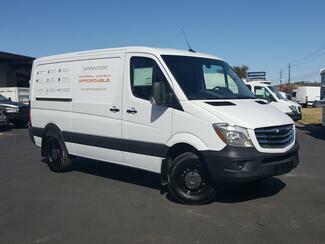 No matter what your business needs might be, our team is dedicated to finding great transportation solutions. 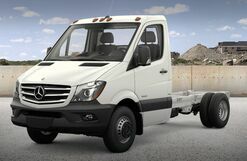 We are proud to be an official Freightliner Sprinter dealer and to carry the full lineup of new vans, in addition to a variety of pre-owned models. Is your fleet due for some routine maintenance or repair? We can help! The team of experts in our dedicated service department offer a wide range of automotive services and use the highest-quality OEM parts. Experience the Freightliner of Austin difference today!